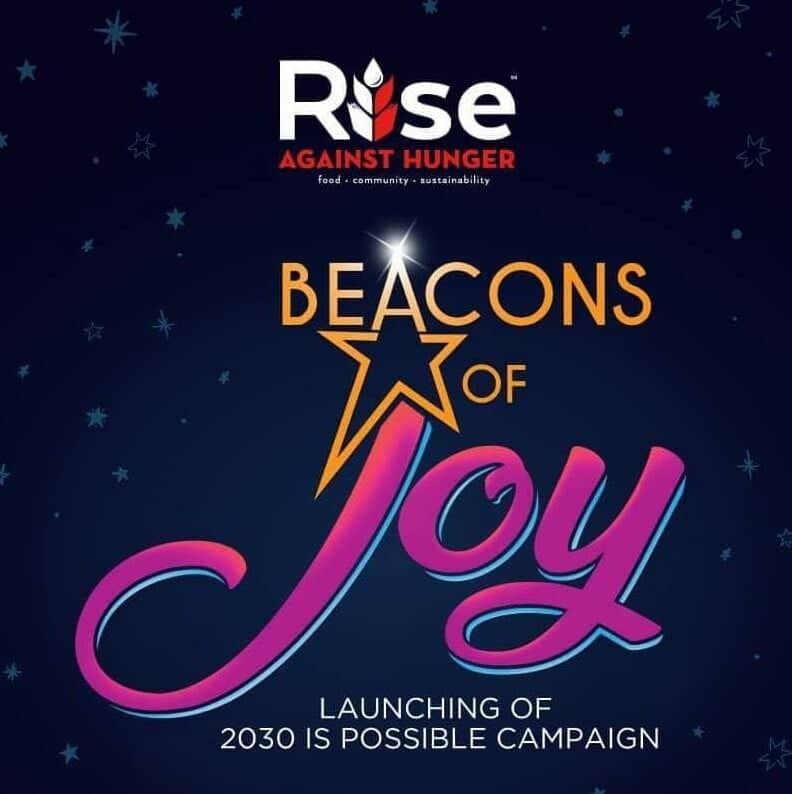 Rise Against Hunger Philippines has gathered together corporate partners, donors, beneficiaries and media people alike to officially launch their campaign called "Beacons of Joy", a gathering held at Conrad Hotel Manila. Rise Against Hunger is an international hunger relief, non-profit organization that distributes food and life-changing aid to the world’s most vulnerable. 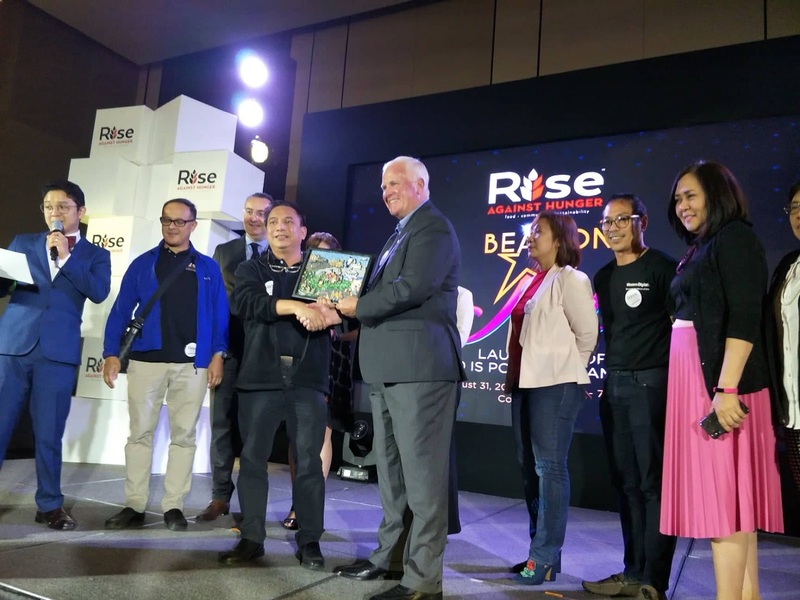 In line with the celebration of their 20th year, the organization has launched “This is possible,” a global movement to end world hunger by 2030 — a vision aligned with the United Nations Sustainable Development Goal #2. “Beacons of Joy” shines the light on those who have made extraordinary efforts in rising against hunger and bringing joy and relief to communities across the country. The event included messages from Rise Against Hunger’s various partners and stakeholders—government representatives, corporate partners, impact partners, and beneficiaries—the beacons of joy to the Filipinos in need. Outside the event, hundreds of passersby concurrently witnessed the campaign’s launch with a video display at the Mall of Asia Globe. "Rise Against Hunger, its donors, volunteers and beneficiaries join the global community in ending hunger by 2030. With the ‘Power of We,’ 2030 is possible," said Fleras. To learn how to get involved, visit riseagainsthungerphilippines.org.